Our 2017 Mykonos Guide offers insight into what’s new on our island. 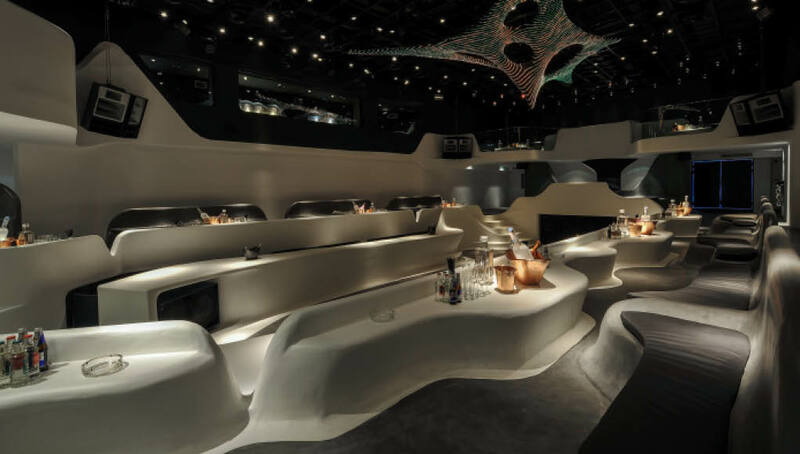 Experience a fantastic restaurant and nightlife scene unlike any place else in the world. There is a lot to see and to do on Mykonos than what initially meets the eye. Read our 2017 Mykonos Guide, for a taster of what the island has to offer. This casual cafe and cocktail bar is a popular place among the locals. Pop by for a drink or two while you are out bar hopping in Mykonos Town. This casual all day venue serves coffee during the morning and turns into a lively bar as the sun begins to set. 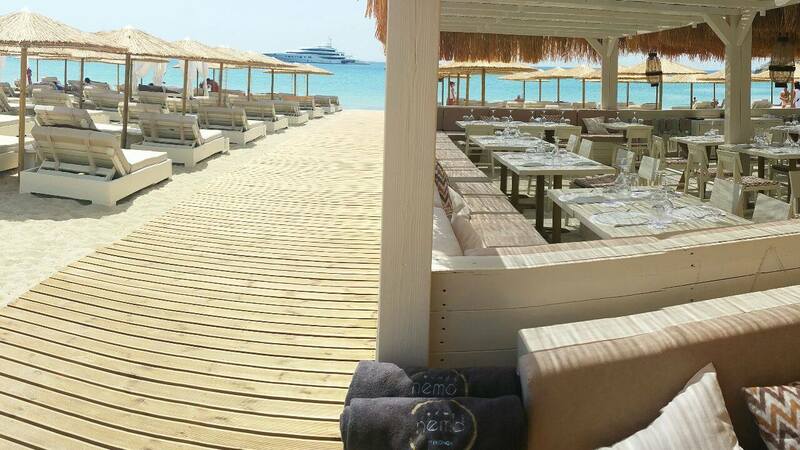 A newcomer in the heart of Kalo Livadi beach, Nemo Mykonos is a combination of a heavenly beach and restaurant serving exceptional Mediterranean cuisine, cocktails and shisha! An ideal hideaway for all times of day. The relaxing summer atmosphere is contagious — here you can enjoy everything from sushi to traditional Greek dishes and champagne of course. 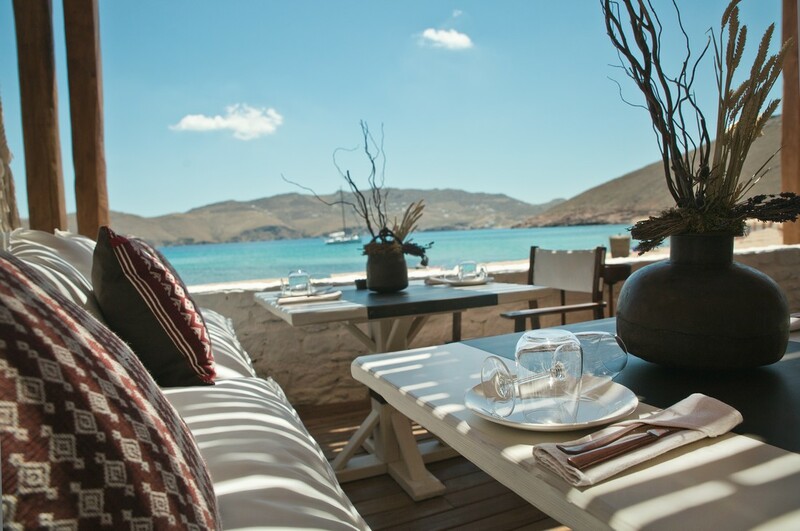 A perfect recipe for an unforgettable holiday on Mykonos. 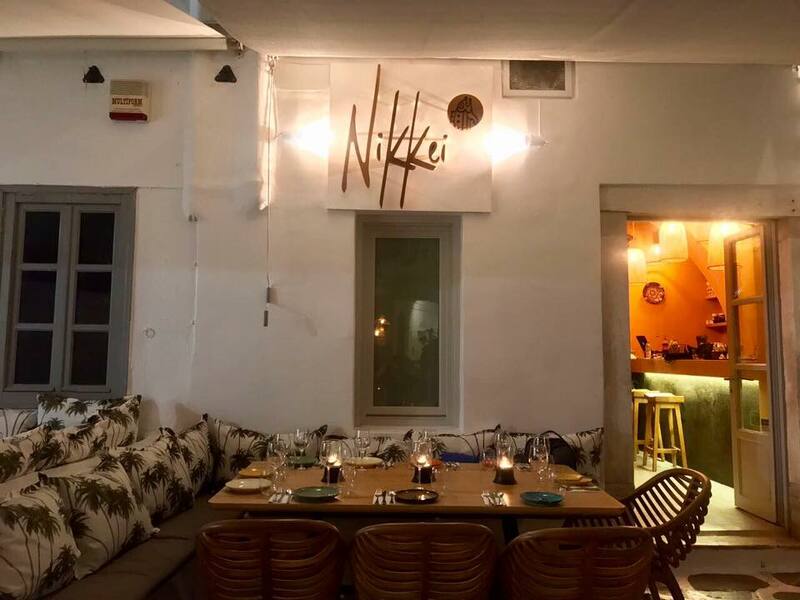 If you want to experience a true Peruvian meal then Nikkei Mykonos is your venue of choice. Savor delicious cuisine and signature cocktails in an unforgettable setting. The creation of Moni Club was initially inspired by a group of international Mykonians whose love for the island has been bringing them back every summer for the past 25 years. The club was named after the church Agia Moni which stands alone unlike the other churches on the island which are usually built in pairs. Here you will feel right at home as if you are partying at a friend’s villa. 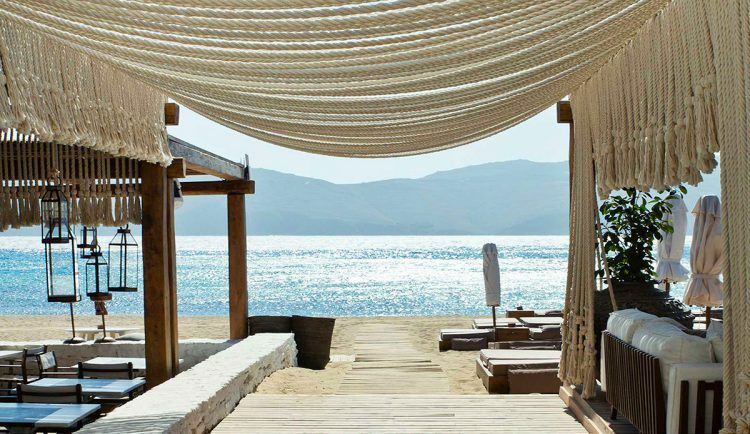 Set on Panormos beach this bohemian chic destination will make you surrender to the zen-like atmosphere. Spend the day soaking in the sun’s rays while sipping fantastic cocktails with unparalleled views of the mesmerizing Aegean Sea. The restaurant serves fresh Mediterranean dishes inspired by the flavors of the sea. 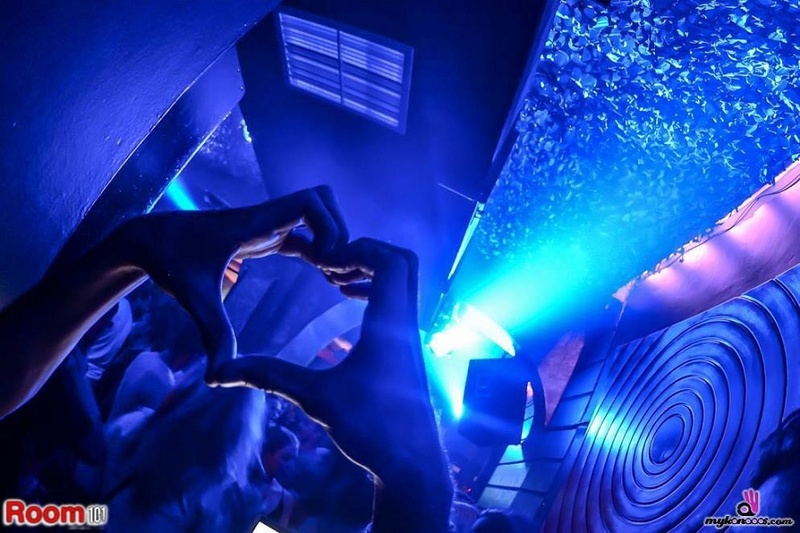 Throughout the summer you will get the chance to party to the tunes of the renowned international DJs. Don’t miss DJ David Morales on the decks on July 5, 2017. 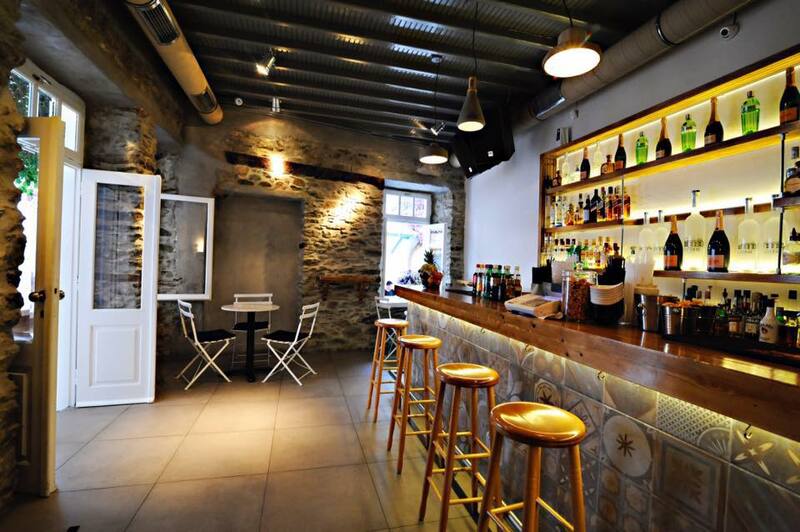 Room 101 is one of the oldest bars on Mykonos. It become a favorite meeting point where loyal fans meet every summer to enjoy great music, refreshing cocktails and friendly ambience. 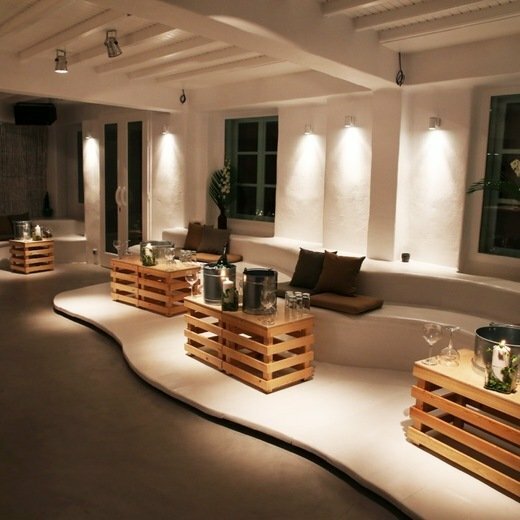 A Room 101 to your night out partying in Mykonos Town. 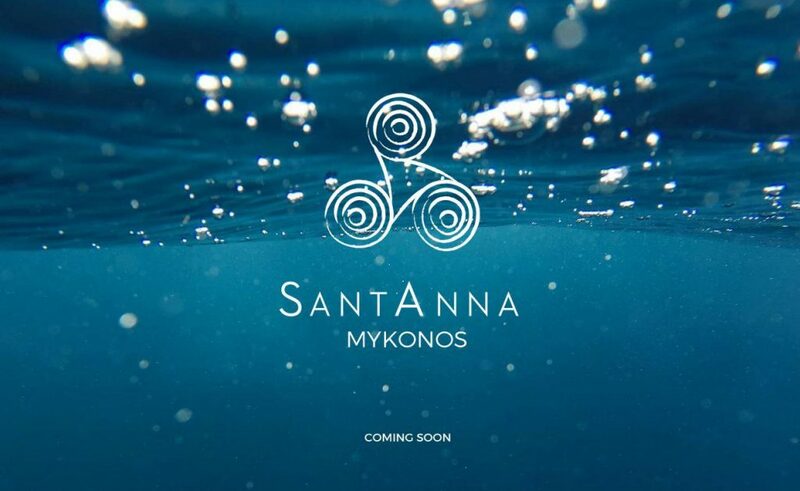 Let’s welcome the newest addition to the Mykonian beach scene. This beachfront retreat is set to open at Paraga Beach and promises to be the hotspot of the summer. Keeping up with Nice n Easy Group’s signature concept, Executive Chef Christos Athanasiadis has created a unique menu offering an organic and sustainable culinary experience. Don’t miss the Grand Opening in July 3, 2017 with DJ Jason Swamy. 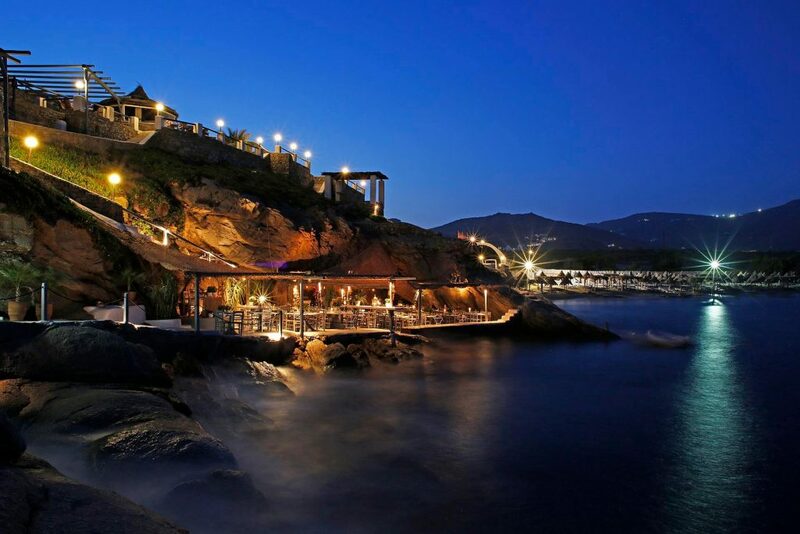 Inspired by the gorgeous natural surroundings and unique location inside a cave, Spilia Seaside Restaurant and Cocktail bar is one of the top hotspots on Mykonos. Located at Agia Anna, next to Kalafatis beach this all-day venue serves authentic Mediterranean and Mykonian seafood specialties and fresh fish sourced directly from local fisherman. Make sure to try their lobster pasta, it’s simply divine. The newest and biggest night club on the Mykonian nightlife scene is set to open its doors on July 13, 2017. Get your party shoes and mood on as it promises to be a one of a kind experience. We hope that our 2017 Mykonos Guide will inspire you to pack your bags and join us for another fantastic summer on Mykonos. Which are your favorite places on Mykonos? Let us know by commenting below.